In addition to your at-home dental care routine, regular visits to your dentist in Mill Creek are essential for a healthy mouth and overall wellbeing. At the dental office of Dr. Brian Rutherford, we think it’s important that our patients know why we recommend seeing us at least every six months. While we typically recommend biannual visits to our Mill Creek dental office, we’re not alone in the recommendation. The American Dental Association (ADA) also encourages dental checkups at least every six months for optimal oral health. In fact, visiting the dentist twice a year can help prevent dangerous oral health problems and protect your overall wellness. 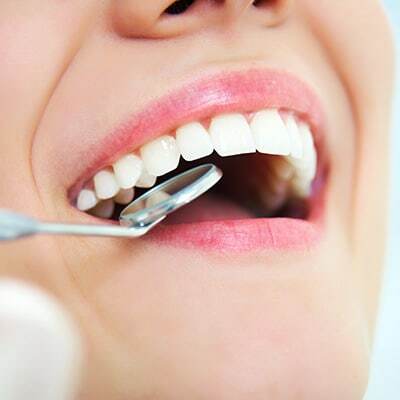 Since there is an established link between some dental problems such a gum disease and other serious health conditions like heart disease, cancer, and strokes, regular visits to the dentist are extremely important. During your checkups, we’ll check your mouth for oral cancer, gum disease, and cavities. If you’re at greater risk for any of these dental problems, we’ll often recommend more frequent visits. By staying on top of your oral health, we’re able to be proactive in prevention and protection of your overall health. Your regularly scheduled checkups also allow us to perform a thorough cleaning to successfully remove plaque and tartar. A gentle floss and polish of your pearly whites finish the exam and leave your with a fresh, healthy smile. If you’re due for a checkup or cleaning, call Dr. Brian Rutherford to schedule an appointment today. We’d love to help prevent any potential problems in your mouth and protect your overall wellness.